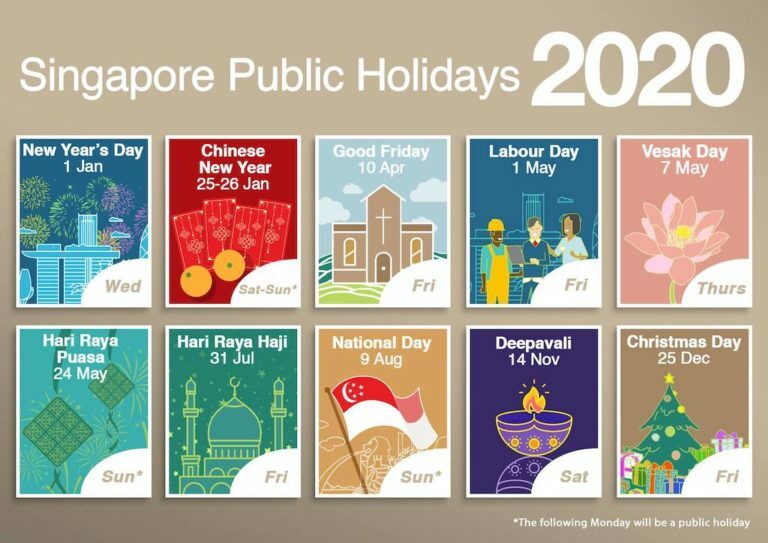 There will be seven long weekends over public holidays next year. Add in the school holidays and that’s a lot of playtime for the family! Here’s what you can do with the kids to make the most of them. 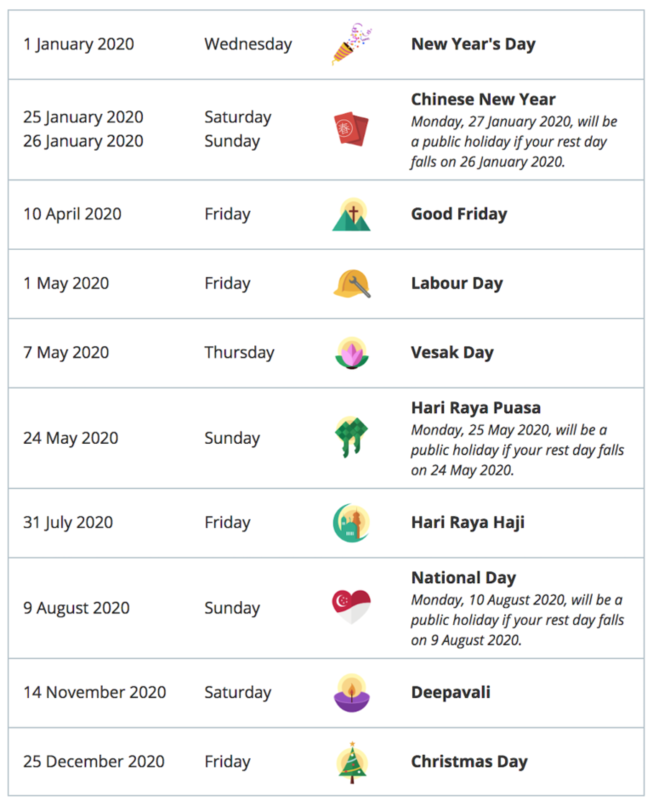 We know how it can sometimes be hard to think so far ahead, but when it comes to long weekends, we Singaporeans are nothing if not motivated, right? 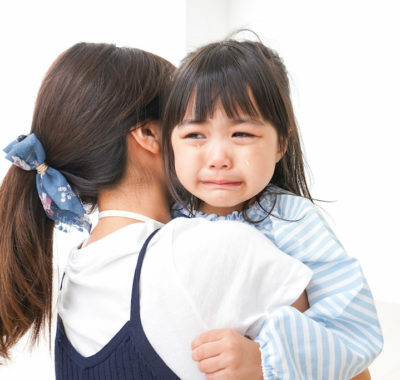 So here are our quick and easy picks for what to do on 2020’s long weekends and public holidays – with the kids, of course. 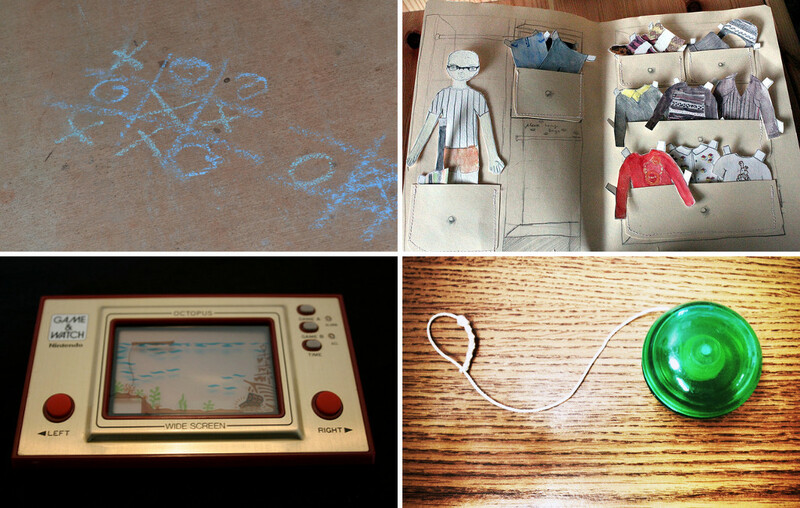 Starting the year with play is always a good idea. Get the kids active to let all that energy out. It’ll help when they have to eventually sit down and focus in school. Explore one of these FREE indoor playgrounds or FREE outdoor playgrounds in Singapore or see how far you can trek on the new 36km coast-to-coast trail! Not celebrating CNY at home? How about at sea? One of these family-friendly cruises is bound to float your (and the kids’) boat! It’s too soon after the March holidays (and not near enough to the mid-year holidays) to go far. So go near, like a 45-minute ferry ride away. We’re thinking of Bintan, of course, where there are family-friendly resorts galore. Go glamping at Canopi , or live it up in a villa at The Residence Bintan. 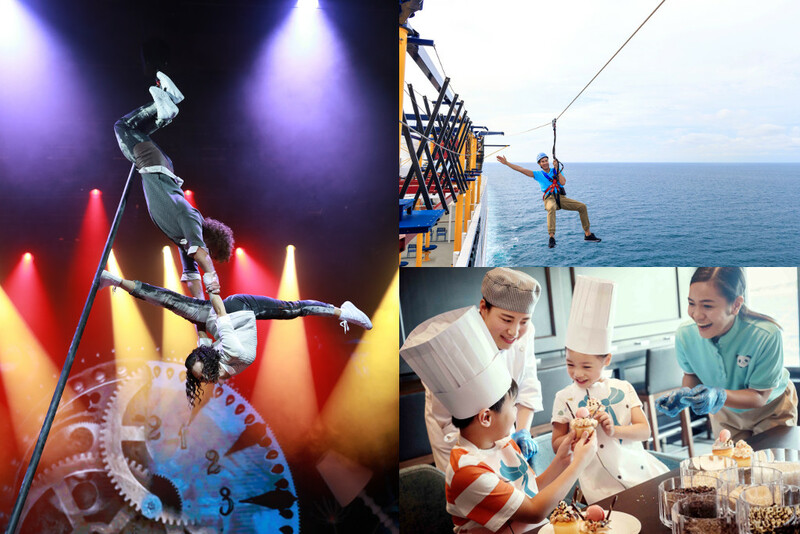 Bring the kids on a unique Singapore staycation to relax and enjoy before the mid-year exams start. 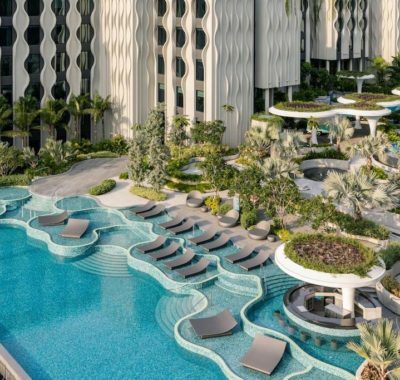 Check out the newly-opened Village Hotel at Sentosa, do a board game vay-cay at the Ritz Carlton Millenia’s Monopoly Game Night Staycation, a Night Safari adventure staycation, or let the little ones take flight on a trapeze at the Shangri-La Rasa Sentosa. If you can take a day off work and the kids can be out of school on Friday, then this becomes a longer four-day long weekend. Which means… yes, you can actually fly a little further, perhaps to one of these family-friendly Southeast Asia destinations for a dose of kid-friendly culture ? The exams are probably over by now, and everyone’s gearing up for the June holidays. 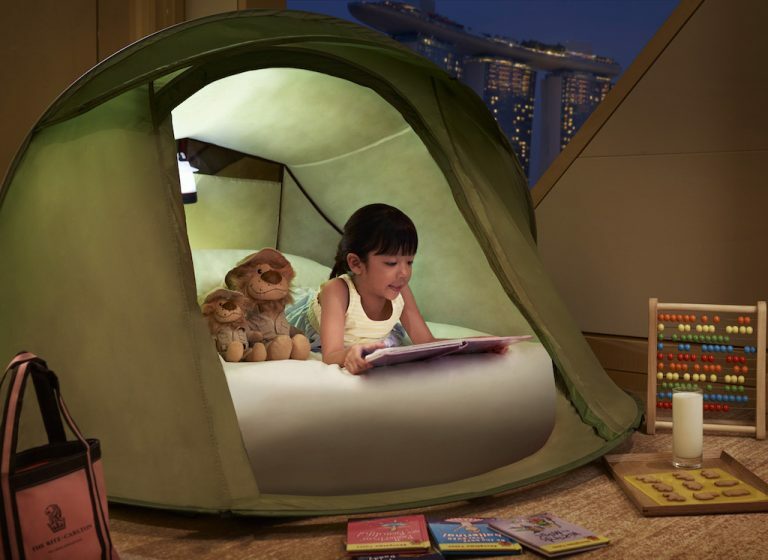 But first, bring the kids on an all nature, no-device weekend at one of these kelongs around Singapore; what better way to destress and decompress from exam season? 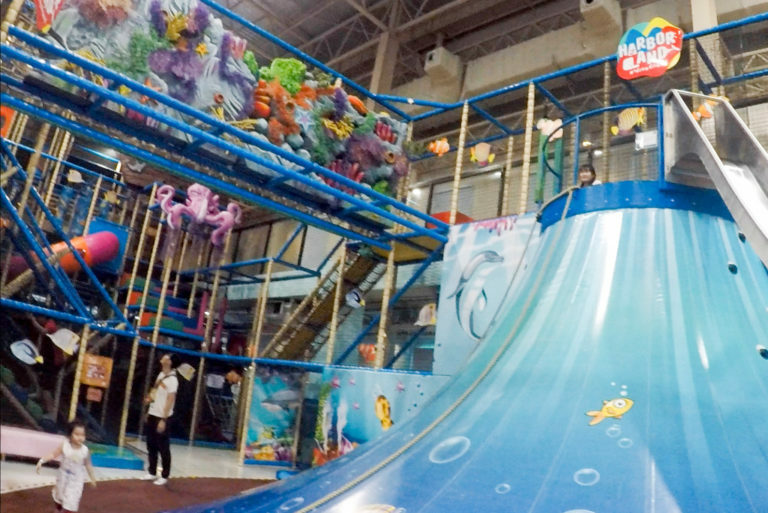 A short hop, skip, and jump away, family-friendly Pattaya has a trove of attractions and delights that we never knew about! Three days is just enough to explore and enjoy the area. Didn’t manage to ballot for tickets? Never mind. Wear red and white, pack a local makan picnic, and lepak one corner to watch the NDP fireworks (best NDP fireworks views here). Get the kids some sparklers so they can be part of the action too! 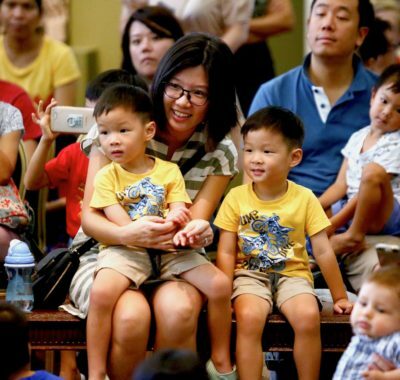 Do your young ones know about the 11 festivals that we celebrate in multiracial Singapore? Deepavali, which signifies the victory of light over darkness, and good over evil, is one of them. Visit Little India and soak in the festivities, pose with vibrant street art, and feast on some of the best food in Singapore. After all that X’mas feasting, get moving. Join the kids for a family-friendly escape room adventure or teach them some of the traditional kampong games that you used to play. Why not rope in friends and family and make it a massive year-end game-a-thon? It’s never too early to plan for good times, so start now. And hey, if you have other ideas on how we can spend 2020’s long weekends and public holidays, do let us know in the comments below yah?